Rangers are reportedly interested in signing Bolton Wanderers defender Mark Beevers, according to reports from The Express. Steven Gerrard’s men were reportedly interested in signing the 29-year old in the summer, however a move to Ibrox failed to materialise for the towering defender. But with his contract expiring at Bolton at the end of this season, reports have surfaced that the Scottish side remain interested in landing Beevers, after watching him in action against Millwall at the end of November. The left-sided centre-half has made over 100 appearances for the Trotters since his arrival from Millwall in 2016, but with off-field problems rife at the University of Bolton Stadium, the defender may look to seek a move away from Lancashire with reports claming that players aren’t getting paid. Phil Parkinson’s men sit 23rd in the Sky Bet Championship table after winning just one of their last sixteen league games, and they sit in the drop-zone on goal difference. This could be a great signing for Rangers, but what a blow it would be for Bolton. 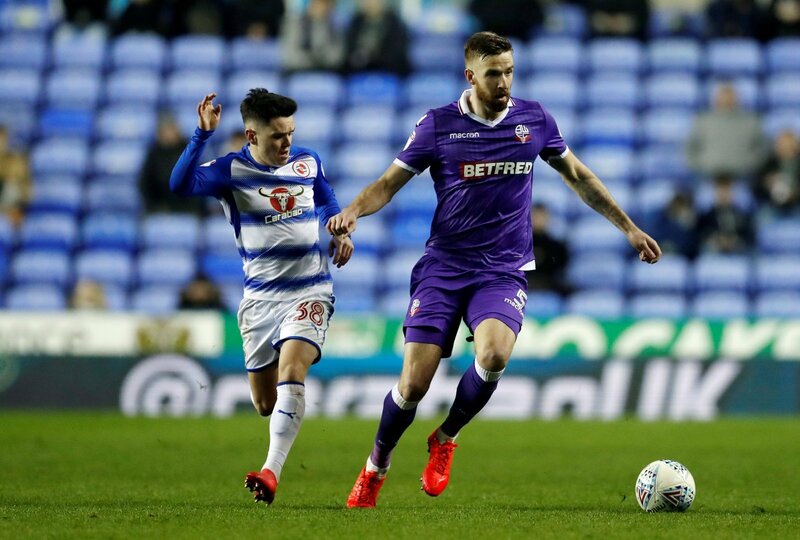 Beevers has been one of Bolton’s more impressive performers this term, and the 29-year old’s departure could have a detrimental impact on the Trotters’ survival hopes. He would be a great addition for Gerrard’s men, and Bolton may look to sell him in January before letting him leave on a free transfer next summer.